Traditionally, smart cities have emphasised hardware – the internet of things, ‘big data’ and advanced computing – over the needs of people and the challenges they face living in cities. They have also emphasised marketing and promotion at the expense of hard evidence and testing solutions out in the real world. As a result, many smart city ideas have failed to deliver on their promise, combining high costs and low returns. 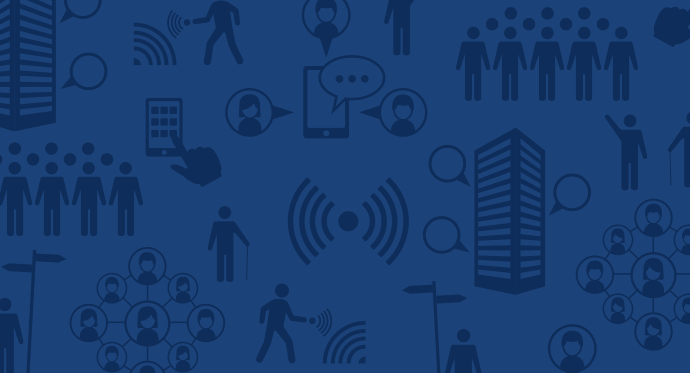 Nesta’s new report Rethinking smart cities from the ground up, explores how many city governments are now trying to put this right, to reap the full potential of new digital technologies while not repeating the mistakes of the past. They are looking for answers that involve the public in both shaping technologies and implementing them; solutions that are cheaper and more modular; and they are seeking out evidence instead of hype. According to the report, successful smart cities of the future will combine the best aspects of technology infrastructure while making the most of the growing potential of ‘collaborative technologies’, technologies that enable greater collaboration between urban communities and between citizens and city governments. The Nesta website also showcases 10 examples of people-centred smart city initiatives doing just that.